At Bearing Revolution we have a wide range of spherical plain bearings in stock and ready for dispatch, we stock all popular and hard to find spherical plain bearings in our stock range of over 12.5 million bearing related products. 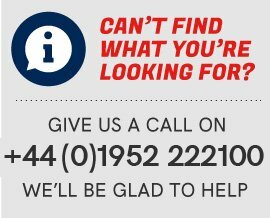 If you cannot find your product, please give us a call as your item may not be listed online yet. Spherical plain bearings allow for an angular rotation around the centre point in two orthogonal directions. This allows you to use a rotating shaft within the bore of the inner ring that can rotate and also move at an angle. Spherical plain bearings have various design advantages including accommodation of misalignment, they practically eliminate edge stress and excessive stressing of adjacent components and accommodate wide manufacturing tolerances. Spherical plain bearings are used for a wide range of applications from drive shafts, robotics, in vehicle suspensions and engines. 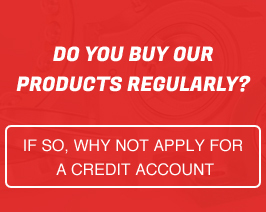 The Bearing Revolution team understand that there is wide choice of spherical plain bearings and choosing the wrong one can take up precious time, so if you are unsure on which product to purchase you can call us on 01952 222100 and we would be glad to help guiding you to purchase the correct spherical plain bearing.